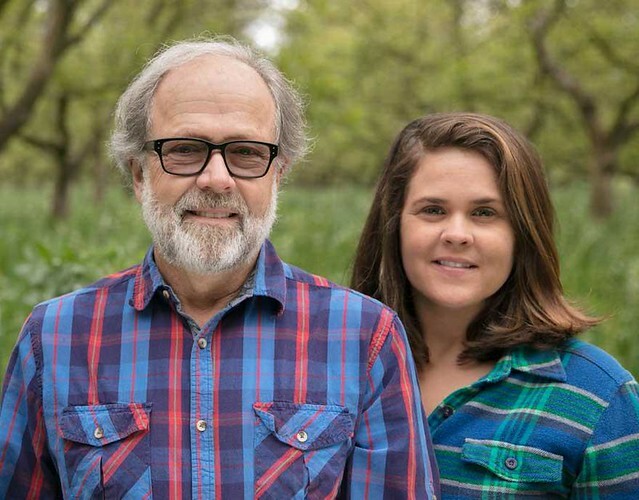 Joe started working for Farm Fresh To You over a decade ago, and shortly after starting with us, he brought his wife Mary on board. 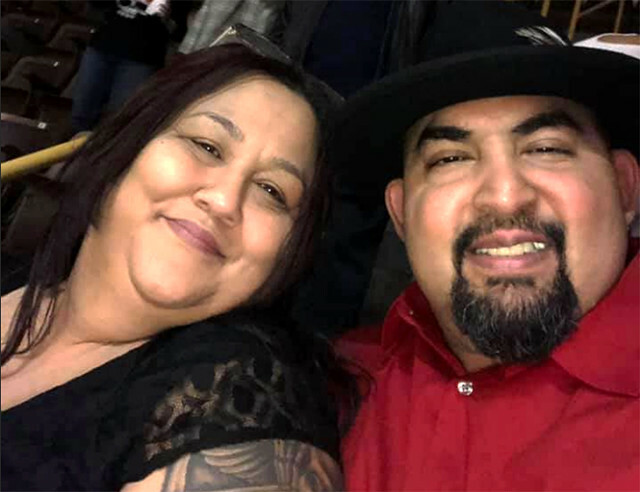 Joe will be celebrating 11 years as a delivery driver this May and Mary, our Route Delivery Operations Manager - the mastermind of our logistics department, will be celebrating 9 years in June. 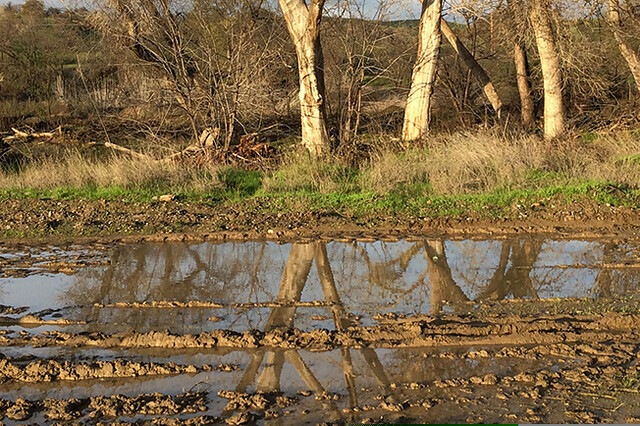 It’s hard to walk around the farm with all the mud; driving is even more difficult. There are a few main graveled drives through the farm that are drivable, but even those leave the trace of the wheels through the gravelly, muddy mixture. Parking next to the canal bridge, I get out and start walking down the roads. There is a squishing and crackling sound under my feet. Since sometime last night, the rain stopped for a moment. There are deep clouds hanging overhead, but nothing is falling from them besides their shadows. 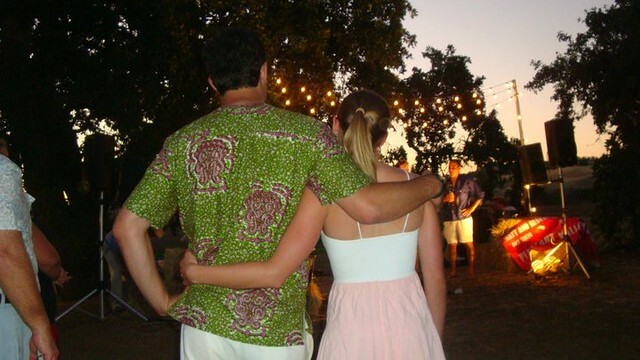 Brandon and Samantha started dating in 2013 and have spent quite a bit of time on the farm. Samantha is a super nanny and has watched all 12 of Barnes-Barsotti kids. 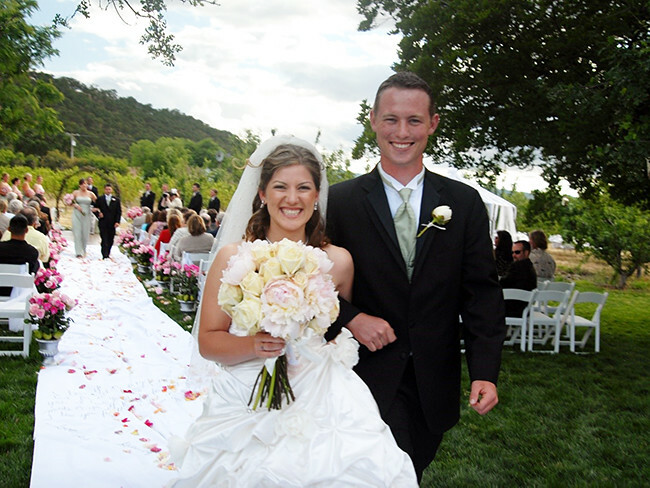 Samantha and Brandon are frequent visitors to our Farm Fresh To You farm events and festivals. 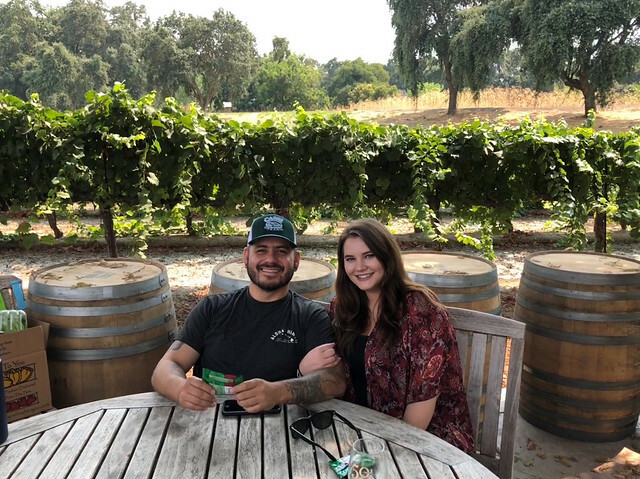 Michael and Liz met in San Francisco, but their relationship flourished in Yolo County, where Liz is from. Happy Valentine’s Day! 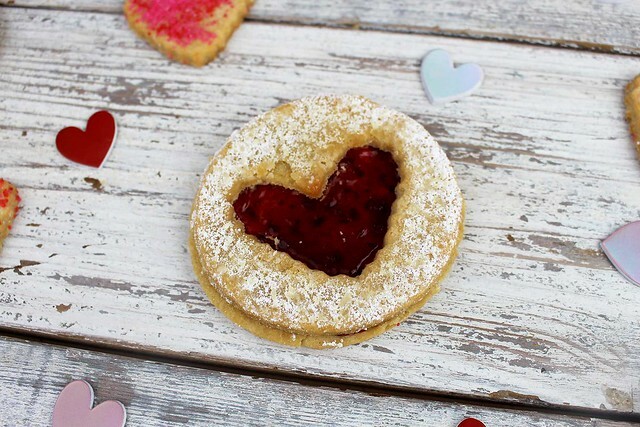 Call us romantics, but we’re feeling the love here at Farm Fresh To You today. 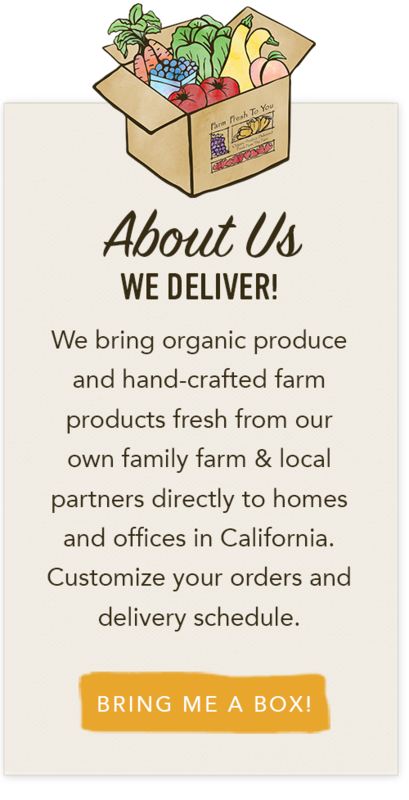 We love all of our farm box members who support local farmers, organic produce and sustainable practices. We love our family of passionate employees who share in our values and work hard as a team. We also love all of the amazing artisan food purveyors that we get to work with. If there’s one thing we really love, it’s delicious food, and it’s even better when we get to share it with you! Today we want to take a moment to introduce you to some of our partners that make their food with love. 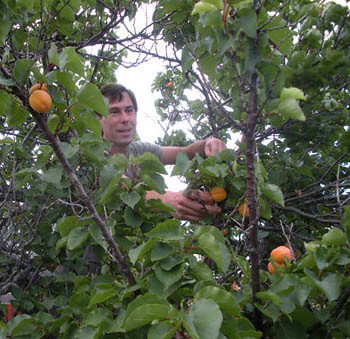 The owners of We Love Jam began making jam for fun from the Blenheim apricot tree in their backyard. Each summer, they picked fresh fruit from the 80-year-old tree and made jam to share with their friends and family. On a whim, they sent some jars to food magazines, and Food & Wine magazine loved it so much they called it the best jam they’ve ever tried in their February 2002 issue. 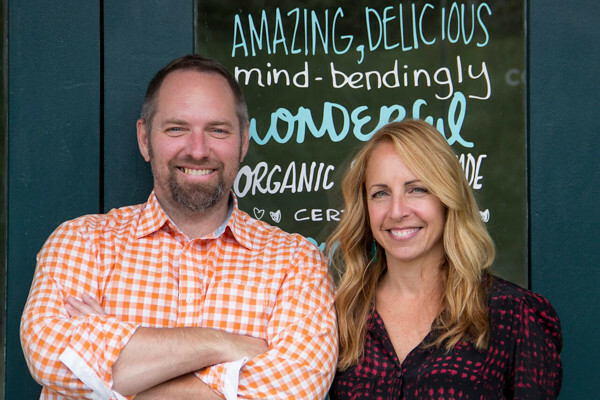 Overnight, what started as a hobby became a successful business. Theo is passionate about changing the world through chocolate. 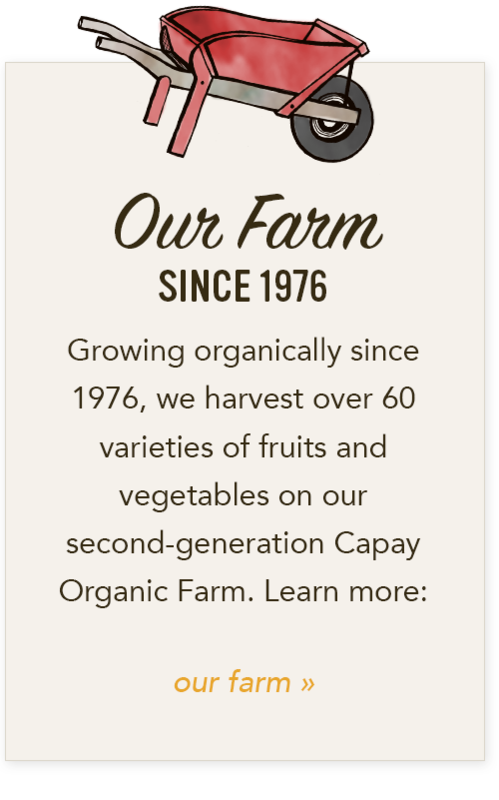 As the first Organic and Fair Trade certified chocolate factory in North America, they believe that the finest chocolate should be created in an entirely ethical and regenerative fashion. Old Dog Ranch is a fifth-generation family farm on the Calaveras River in San Joaquin County, California. 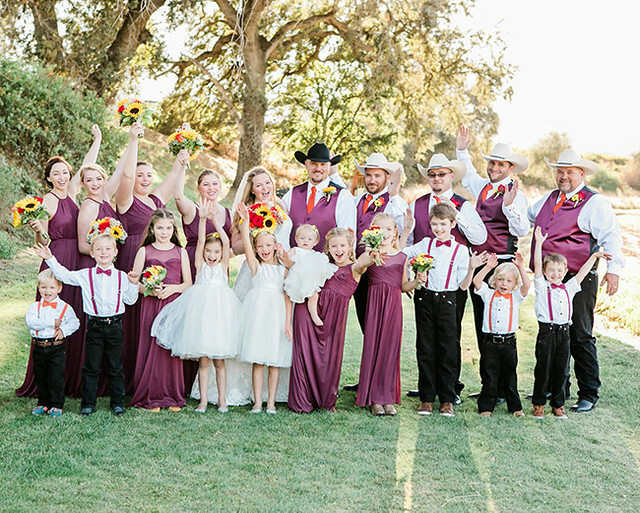 The family has lived and farmed at the ranch since 1912. Growing up on the ranch (which is named for two of the family’s beloved, long-lived canine companions), Mollie Sitkin loved experimenting with ingredients picked from the fields and orchards just outside her kitchen door. Today, Mollie makes the Old Dog Ranch line of walnut snacks and walnut butters with organic Chandler walnuts from an orchard her father planted the year she was born. 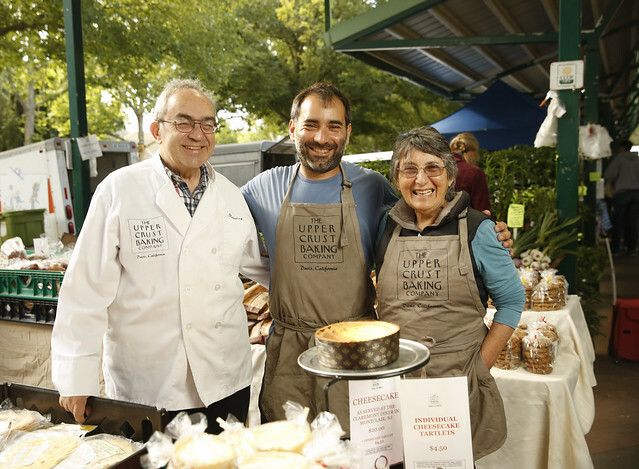 Upper Crust Bakery started baking bread 33 years ago in 1986. 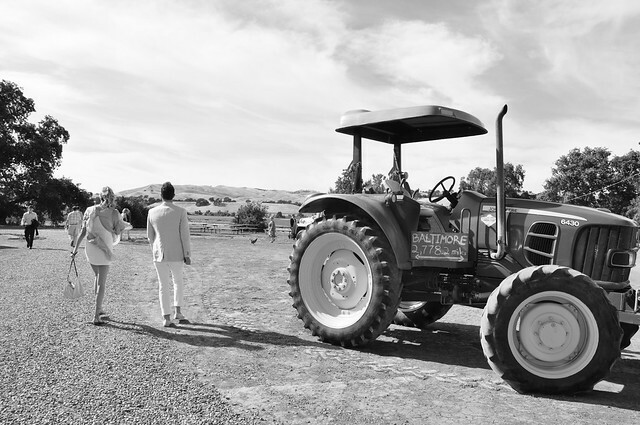 It was started by a husband-and-wife team Mo and Trudy Kalinsky in Northern California. Together, they made a perfect duo. 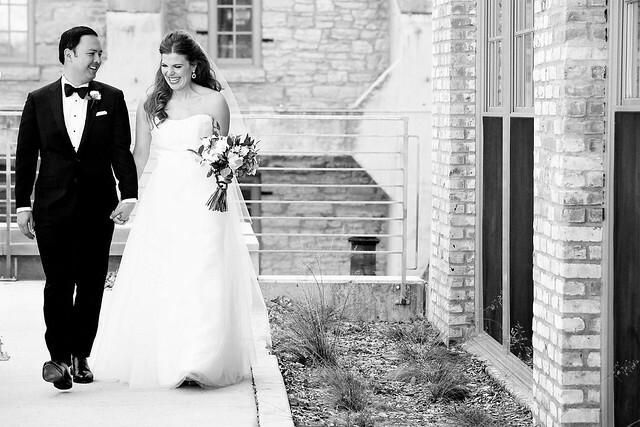 He was passionate about the science of bread baking, and she was the face of the business and an amazing salesperson. Their son grew up in the bakery learning the craft. 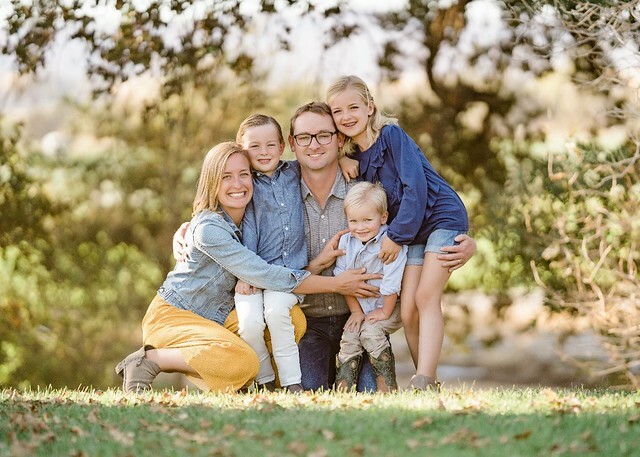 Their son, Lorin, ended up building a career for himself in entrepreneurship and technology. He started a family of his own, and they split their time between living in the Bay Area and France. In 2013, his family relocated back to California. His love for baking was rekindled and with his parents’ blessing, he took over the business in 2017. 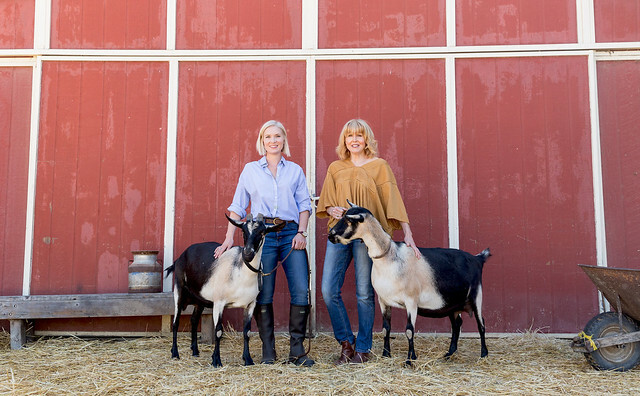 About 15 years ago, founder, Donna, learned about the nutritional benefits of drinking raw goat milk and decided to buy two French Alpine goats. Receiving 2 gallons of fresh milk a day, she taught herself to make cheeses, yogurts, ice creams, and eventually, soap! Donna used to have what her kids would call “alligator skin” -- super dry and flaky -- but, her homemade goat milk soap transformed her skin! Her friends and family loved the soaps so much too, that she kept making more. With the help of her daughter, Lauren, Donna’s DIY home project soon turned into what is now Chivas Skin Care. Donna and Lauren created the business because they wanted to share with others the same wonderful products that Donna had formulated for her family. “Farm-fresh milk is the number 1 ingredient in all of our soaps, making each bar ultra-rich and creamy. 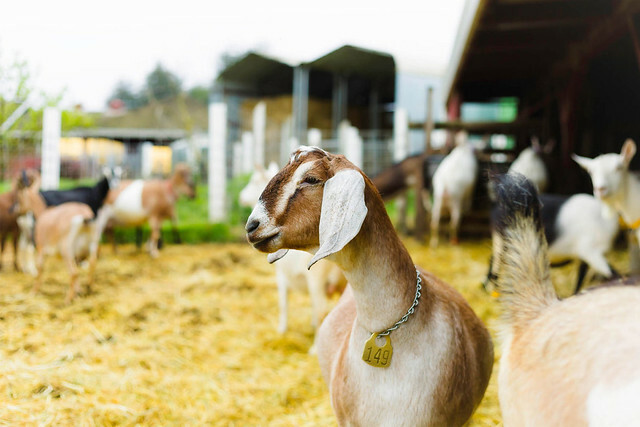 Goat milk is the foundation of our soaps, and we believe that a high-quality soap like ours should be the foundation of any skincare routine. The better quality the soap, the less lotions and potions are needed. We use high-quality and all-natural ingredients in our soaps, which make them only that much more gentle, soothing and nourishing for the skin. We use food-grade olive oil, plant-based, essential oils, sustainable palm oil, and fair trade shea butter. We do NOT use any fragrances, perfumes, artificial colorants, preservatives or the like. When you read our ingredients list you can understand each ingredient. We always joke, “you really could wash your mouth out with this soap."